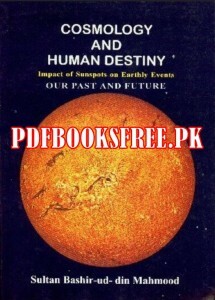 Cosmology and Human Destiny, Impact of Sunspots on Earthly Events Authored By Atomic Scientist and former Director General of Pakistan Atomic Commission Sir Sultan Bashir Mahmood. This book is an effort to open the so far closed door between the physics and the meta-physics. It is beginning of research work which, when developed could prove immensely beneficial to the human race to look into their future on earth and take big decisions with reference to the impact of cosmic factors on the working of their minds. It will help us to answer many questions concerning our daily life scientifically, such as, what to do? , when to do? , taking into consideration the impact of natural phenomena such as, charged particles, electro magnetic fields and cosmic radiations on our individual and collective behaviour. It will be more like weather forecasting and serve the human beings like wise. It is thus beginning of the new scientific vistas between physics and metaphysics and, an exciting topic of research for the young scientist. SBM rules, and findings, developed in this book are just a beginning. Visit the following links to read online and free download Cosmology and Human Destiny complete book in Pdf format to enjoy offline reading. I cannot download it as the download link does not work. Can someone help me download it? 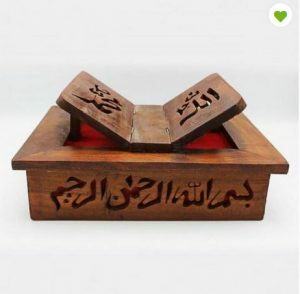 We have add new download link to this book. Please try again to download.